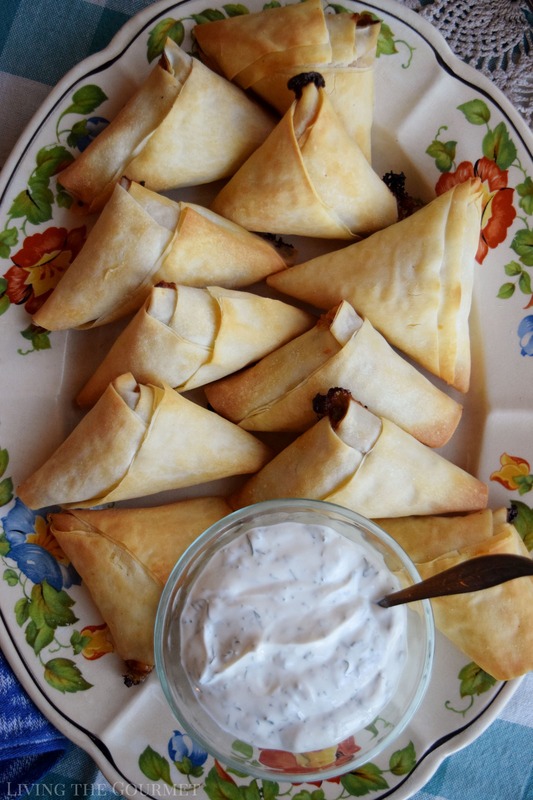 These Phyllo Triangles are the perfect appetizer or snack for any occasion. 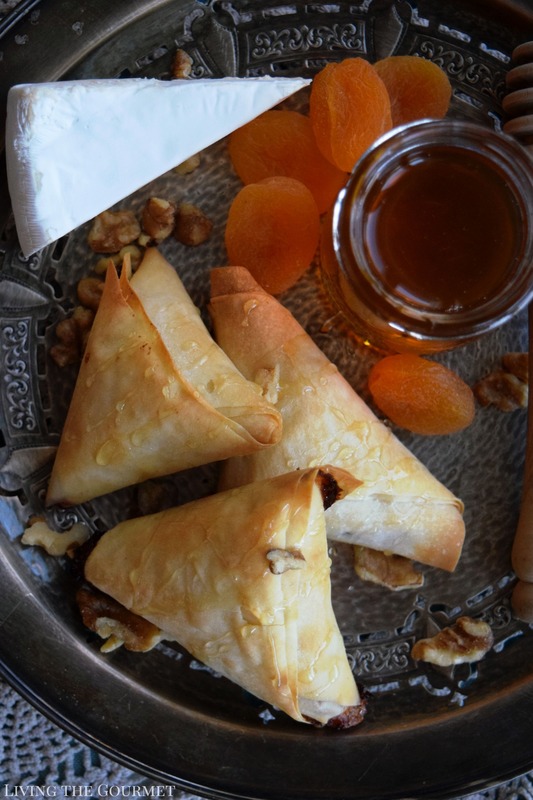 Sweet apricots and savory Brie are baked into delicate phyllo pastries and served alongside a cool, creamy dip. When my kids were growing up, one of the items I would make regularly was what I can now call a sort of ‘Back to Basics’ Spinach Pie. This was one of my staple recipes both at big family gatherings and sometimes during the week or weekend. It would go far, it was filling, and absolutely delicious. It used a basic filling of ricotta, feta, chopped spinach, sometimes mozzarella, and the typical array of seasonings all swathed together in phyllo brushed generously with either olive oil or butter. 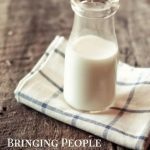 Standard, classic, a crowd pleaser, and truly enjoyable to put together, this old recipe made for very warm memories over the years. 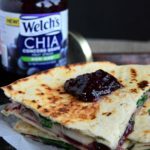 On the weeknights, it was basically an ‘all-in-one’ entrée, featuring protein and calcium from the mixed dairy, along with a helping of vegetables in the form of spinach and onions. Naturally, this was one of the first recipes I ever put on Living the Gourmet. 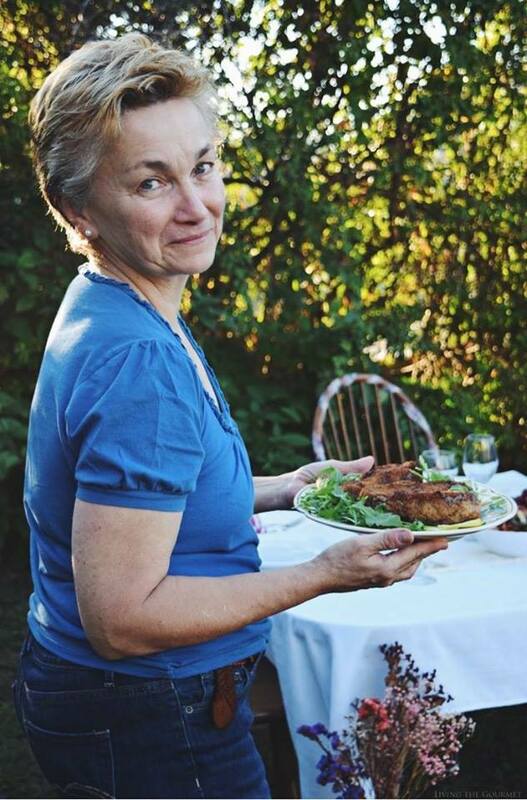 However, as all good things must either adapt or come to an end, this recipe gradually fell off over the years, but when a dear friend of mine invited herself over for a weeknight dinner party…you guessed it, I found myself remembering that old recipe. However, I wanted to do something a tad bit more ‘elegant’ while still being ‘fun.’ Without trying to delve into the nature or process of inspiration, I thought of ‘reducing’ the original pie. “What if I made the spinach pie bite-sized?” I thought. Perfect, I decided. These would make for an excellent presentation, keep the ‘dinner party feel,’ but also be equal parts elegance and fun. 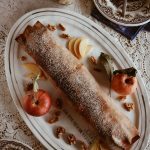 However, and here’s where today’s recipe takes its ‘LTG-Turn,’ I decided on subbing out the original filling with brie, walnuts, dried apricots, honey and fresh lemon juice. Naturally, this is about as far departed from the original recipe as possible, but the inspiration and idea remain the same – a savory phyllo packet. Before I get into the recipe itself, let’s start out by saying that if you live in the US unless you’re consuming contraband, you’re eating a ‘brie-like’ cheese – most likely an American produced equivalent. Why is this? Simply put, ‘real’ French Brie is functionally banned by the FDA. French Brie is produced with unpasteurized milk, as required by the protected designations in which the cheeses are produced, but the FDA, for reasons of sanitation, requires all cheese to be heated if it is to be imported – and therein lies the conflict. 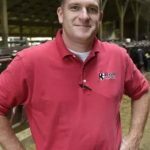 The end result is that you may as well purchase an American ‘Brie,’ since the heating of the cheese is taken into account as part of the recipe during production, rather than being an afterthought. As a point of fact, Wisconsin has become a primary source of brie for American consumers, since several important French cheese producers have chosen to make the cheese in this state because the composition of Wisconsin milk closely resembles that of the French Brie appellations. That being said, while American made ‘Brie-like’ cheeses are often of reputable quality, the actual flavor, and consistency, like standard ‘real’ brie, can vary quite wildly. For this particular recipe, you want a ‘Brie’ that is as pliable/creamy as possible, and on the nuttier side of the flavor spectrum. This will both add to the ‘creaminess’ of the phyllo interior while complimenting the rest of the flavor profile. Now, for the recipe itself. To start things off, begin by dicing about eight ounces of brie, combine that with chopped walnuts, chopped apricots, honey, ground cinnamon, fresh lemon juice and zest, and mix them together. Once that’s done, set the mixture aside and it’s time to prepare the phyllo sheets. Begin by carefully brushing a single sheet with melted butter, and then top that sheet with another, brush with butter, and then top with another, and brush. For most phyllo brands, you’ll want three sheets, however, two maybe sufficient for particularly thick phyllo, or four if the reverse is true. Once that’s done, cut the phyllo into strips lengthwise. Pro-tip, a pizza wheel makes this exceptionally simple to do. Place one teaspoon of filling about 1 inch from the edge of the sliced phyllo strip. Fold the corner of the phyllo diagonally across to opposite edge to form a triangle. Continue to fold into a triangle. For a visual demonstration, I’ve included a link in the recipe instructions below. Finally, brush the triangles with a final layer of butter, and then bake for about fifteen minutes, or until they are nice and golden. After that’s done, or preferably while the triangles are baking, it’s time to prepare the dipping sauce. For the sauce, we’re using a base of sour cream, to which we’re adding fresh lemon juice, fresh dill, and honey. Combine the diced brie cheese, chopped walnuts, chopped scallions, chopped dried apricots, honey, ground cinnamon, fresh lemon juice and lemon zest in a medium sized bowl and mix together. Unroll and cover the phyllo pastry sheets with a damp towel to prevent drying out. Brush phyllo dough with melted butter, then top with another sheet of phyllo dough and brush with melted butter; repeat this process one more time until you have brushed three sheets of phyllo dough. *Note: depending on the thickness of the phyllo you are using you may only need two sheets. To make the triangles, use a pizza wheel or knife to slice the phyllo sheet horizontally or lengthwise into 6 strips. Place 1 teaspoon of filling about 1 inch from the edge of the sliced phyllo strip. Fold the corner of the phyllo diagonally across to opposite edge to form a triangle. Continue to fold into a triangle. Here is an easy video tutoria on how to fold phyllo triangles. Finally, brush each triangle with butter and place on the prepared baking sheets. Bake at 350 degrees F. for about 15 minutes or until the triangles are slightly golden and the cheese is bubbling at the corners. Remove immediately from the baking sheet and onto a serving tray. Any leftover triangles reheat beautifully in a toaster oven. Combine all of the ingredients for the sour cream dip in a medium sized bowl and stir together until well incorporated. This dip is a wonderful compliment to many other dishes as well so enjoy! And just like that, you’ve got a delicious, better-for-you appetizer that will help you keep those New Year’s Resolutions while at the same time impressing your guests. 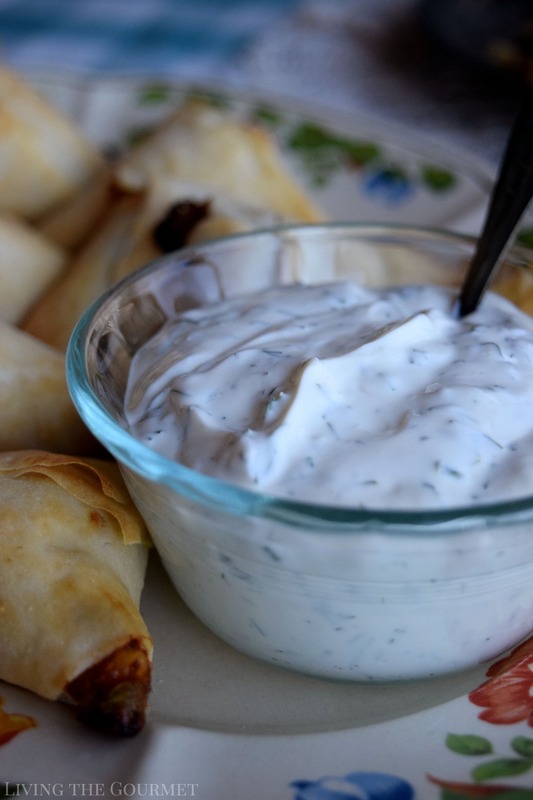 They sound and look so inviting with Brie and that creamy sour cream sauce. what a wonderful combination of flavors in this dough I love the fact that this is a sweet and savory still appetizer ... I everyone would go crazy over these here! Thank Tammy and Catherine! 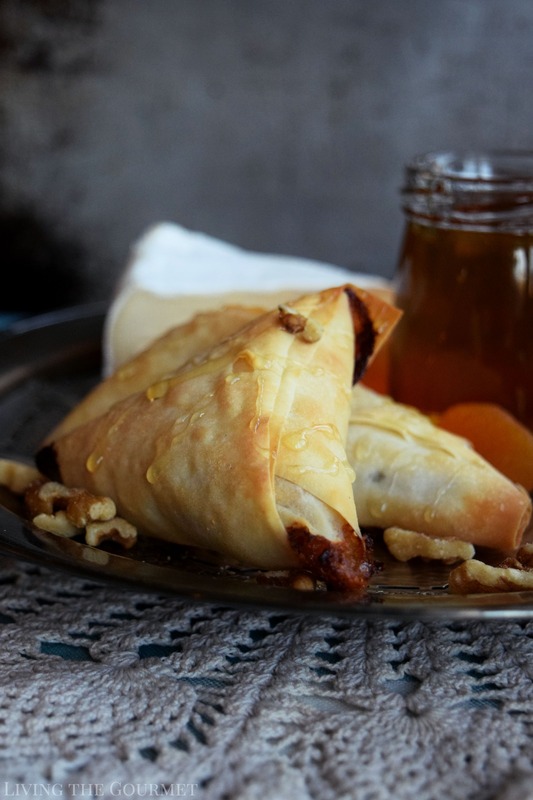 Wow, your sweet apricot and brie stuffed phyllo triangles sound oh-so delicious. They are so flaky & crispy on the outside and so soft & yummy inside. I love that you served them with a savory yogurt dip. Both my daughters LOVE brie. Hubby is hit an miss. 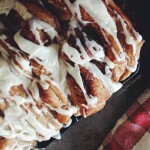 I love this recipe...and it is perfect for entertaining. OMG Apricot and Brie are such an amazing combination. I love these appetizers. Love that you made triangles. I usually make cigars. Love the sauce. Saving this for later. I was drooling the whole time I was reading this recipe. It sounds so good and I really like the combination of apricots and brie. I wish I could taste actual French brie to compare the taste. 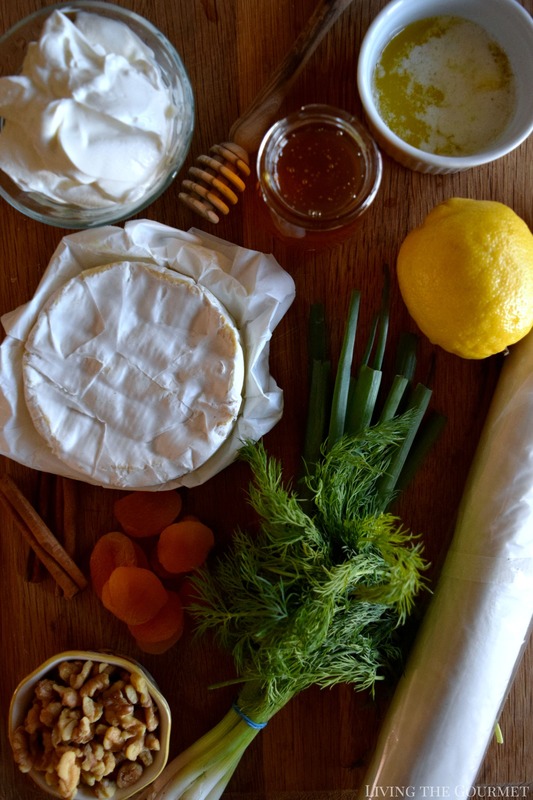 We really enjoy brie but this recipe would be a sure hit with our family. 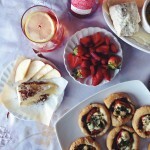 This is delicious crispy phyllo married with creamy brie so yum. I need to try, that sour cream dip is just looks perfect combo. I can finish entire plate in a sitting. I seriously LOVE this! Perfectly compact and mess-free. I love brie and these triangles are the perfect solution to a delicious but sometimes messy cheese. 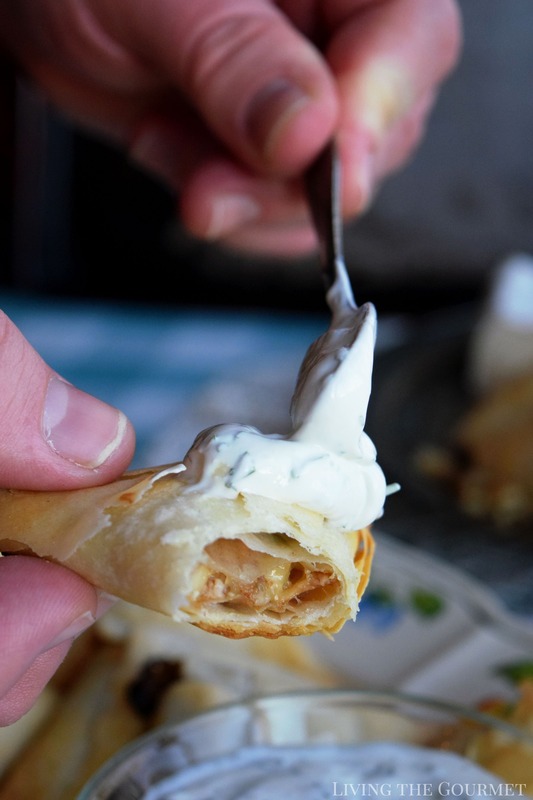 I love working with Phyllo pastry sheets and this recipe has me all going! 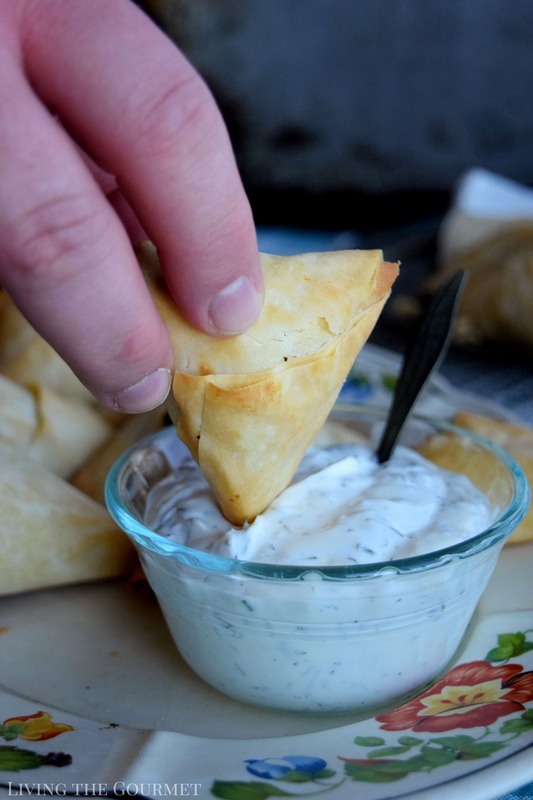 Absolutely love the sweet and salty flavors in this pastry and the sour cream dip is just perfect for this. Can't wait to give this a try. What a great dish for a party! Brie and apricots is such a great combination. Brie and dried apricots? Oh my this sounds soooo good. I bet this taste so heavenly delicious. I know my family will be delighted with this recipe. Can't wait to make it.